The ABCQ is a “hands on” approach to keeping & serving beer, as opposed to the Beer Academy’s Advanced Course which is more oriented around the drinking the beer in the glass end of things, communicating about beer, and details of beer production and style. The ABCQ has some overlap but is mostly style/taste-agnostic – less interested in the beer itself beyond basic factors of quality. 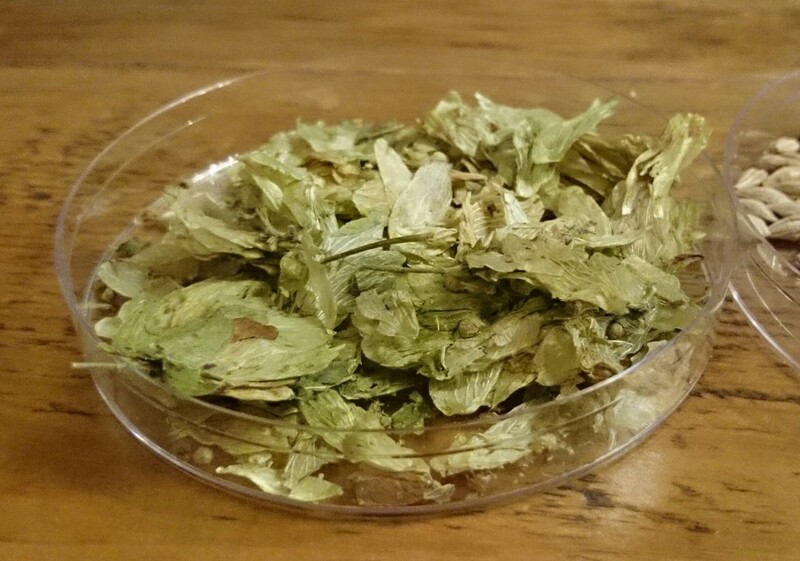 Beer is beer – you can have this beer in keg, cask, and “packaged” (bottle/can) varieties – the ABCQ is all about getting that beer from container to glass in good form. 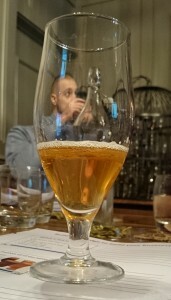 “Testing” beer in the Fuller’s training cellar. The ABCQ provides template methodologies that I agree will almost always work in “the usual case”, and identify what to do (or who to call) in several outlier cases. 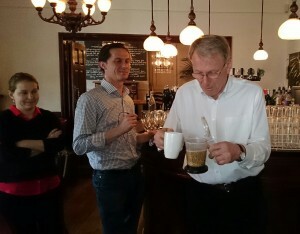 A motivated staff member who has done this ‘award’ and paid attention should always be able to serve beer in good form. 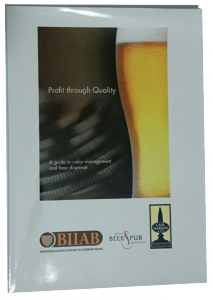 If you can get hold of a copy of the “Profit Through Quality” handbook (see right) that goes with the course (which can be found online, after you lie about your age) then you can review all the material the course covers. There are some ‘howevers‘, however. My more lengthy take on it continues below, because I do have some criticisms that are probably more justifications for creating an “advanced” type course that needs some more time and goes a bit further. The ABCQ glosses over some details that I think need more explaining to give staff a enough of an understanding of beer to get it right all the time. 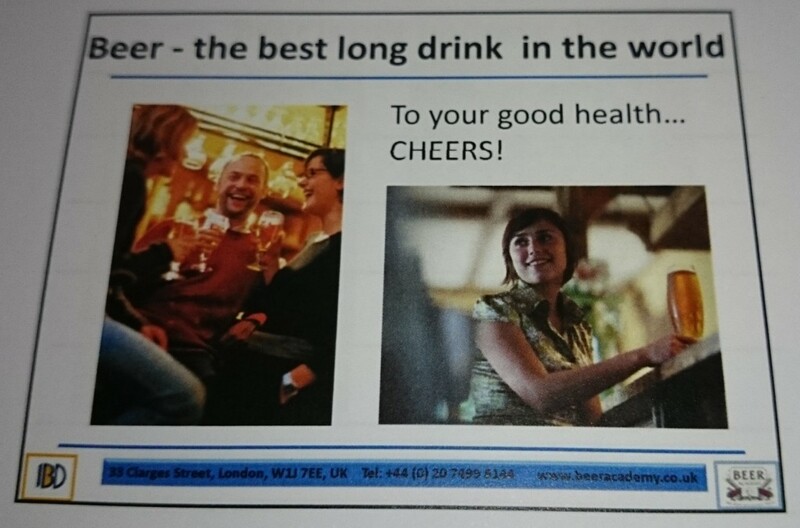 The training stops short of providing enough knowledge for staff to solve issues, work with modern beer diversity, and understand keg beer. In essence it is a fantastic base-level that should work perfectly for someone working in a huge pub-chain. Which, as on the day, is presumably where most of the demand for the ABCQ comes from. It definitely provides a good basis for folk who’re new to the industry to start out from. 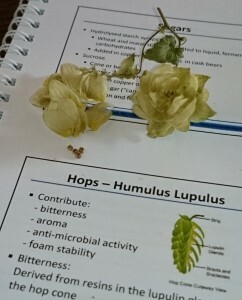 More detail on cask ale. “Secondary”/”conditioning” are glossed over somewhat, presumably in the name of brevity (it is only 1 day after all). 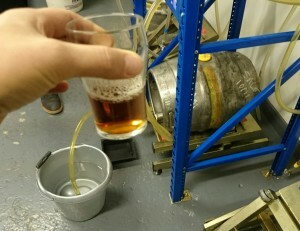 So a technique is given that will almost always work but doesn’t adequately justify itself or allow for some of the common quirks of cask ale. I guess this is where cask becomes an on-the-job acquired “art” rather than a science – but it is an art with some basic technical foundations that can be taught. More (any!) real detail on keg dispense. In the world of the ABCQ all you need to know about keg beer is how to attach/detach coupler, clean lines, ensure coolers are topped up (advanced material). What gas you use and what pressure you use is a matter for “Technical Services” (you need to know not to get your gas mixed up though). 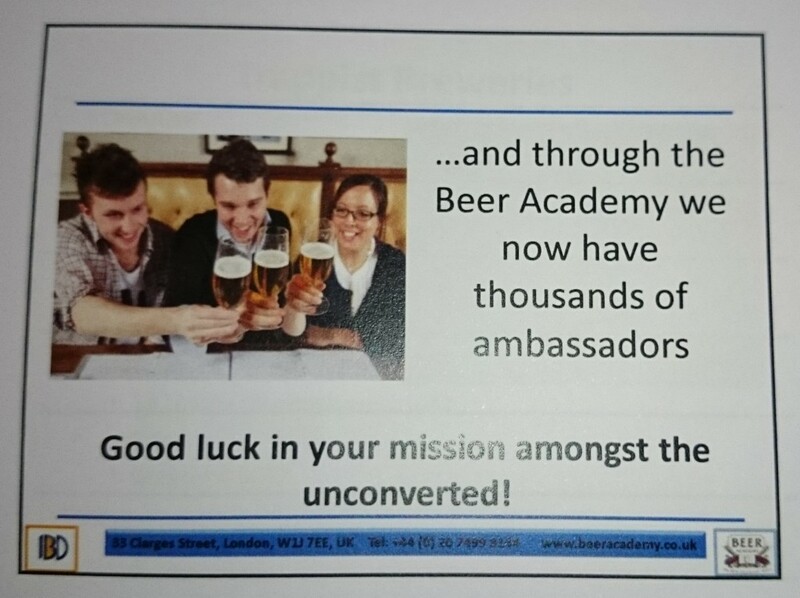 This, of course, very much fits the UK world where nearly every keg tap in nearly every pub is a tied line. 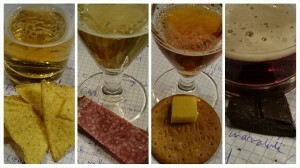 I think all the above is necessary to fully mesh the beer quality expectations set up by the Beer Academy Advanced Course with the serve quality standards taught by the ABCQ. Basically the ABCQ isn’t “craft ready” (no surprise of course) and if you want to be able to seriously treat keg “right” in your bar I’d suggest you poach staff from BrewDog who’ve done the Certified Cicerone. (Or get existing staff on-track to do it themselves, there are occasional UK exams now.) 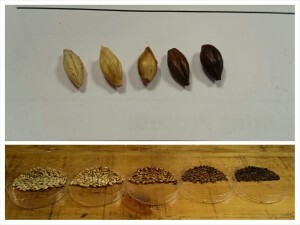 I think that for the UK beer world there needs to be an A(dvanced)ABCQ that is an extra day or two of instruction and goes into some of the finer details. Alternatively we (the “craft beer industry”) could take what Cicerone have and adapt it to create out own British Cicerone (differently named I guess, since Cicerone is TMed!) 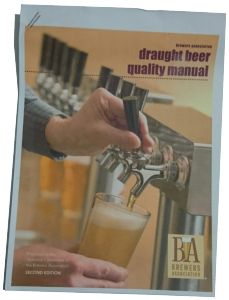 My own studies of the Draught Beer Quality Manual [pdf] show it to be not quite right for general UK use. The main factors it does not cover that are standard in the UK are: 1) inline chillers, 2) keeping kegs at 12C (DBQM temp tables go to 5.5C max), 3) use of flow-restrictors rather than lots of 3/16 line to battle fobbing (increase “line resistance”). My intention isn’t to knock the ABCQ, I *did* learn things as a result of doing it. I’m no expert, I’m a novice trying to work my way towards becoming a technical expert. (Ask me again in a decade perhaps.) 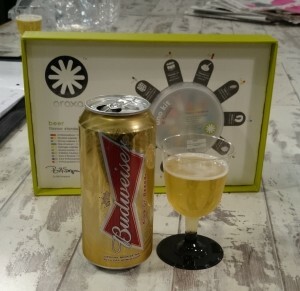 I won’t itemise all the new little facts I picked up – the area that was mostly new to me was on ‘beer clean’ glassware and correct glasswashing methods and chemicals. 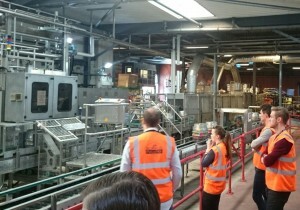 The quick tour of Fuller’s brewery was a nice bonus. 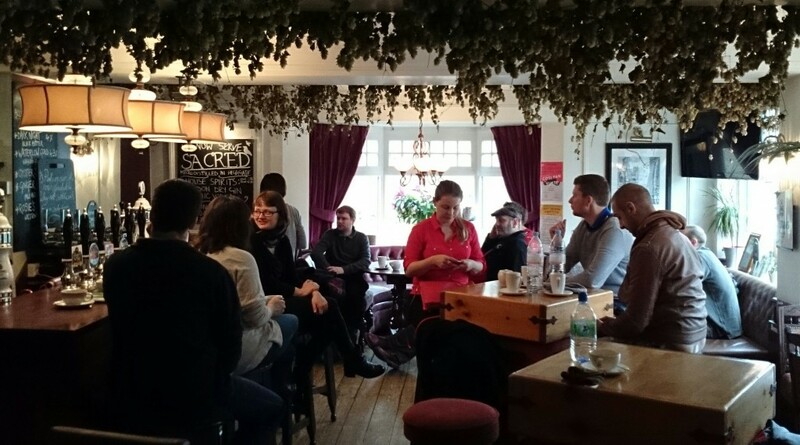 There was also very good quality beer available on tap, naturally as part of the course was hands-on keg and cask handling to connect up and pull through for dispense. 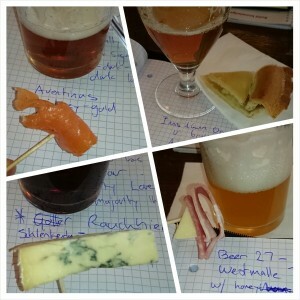 (The Firecracker in cask and the Frontier “craft lager” in keg – both beers I enjoyed on the day.) 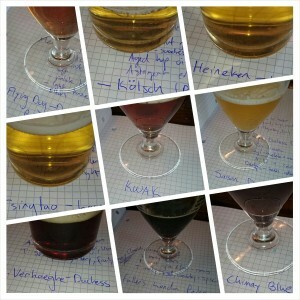 I’ve done exams before after drinking beer, but the ABCQ exam was the first one I’ve ever done *whilst* sipping a pint. 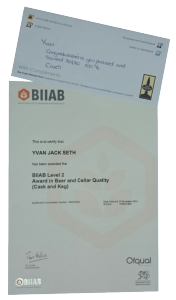 The next UK qualification I’d like to do is the “Technical Certificate in Cellar Service Installation and Maintenance” – but that’s nearly £1k of spend so I don’t know if it’ll happen any time soon. 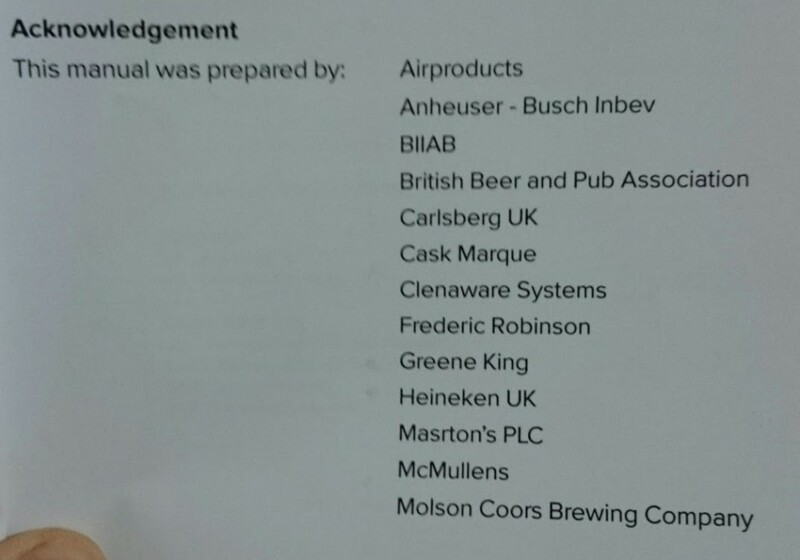 It will cover some of the gas and equipment handling and may bridge some of the technical-end gap between the Certified Cicerone and the ABCQ perhaps. It will be total overkill for cellar staff, but I build keg dispense setups for myself so it will be relevant to me. 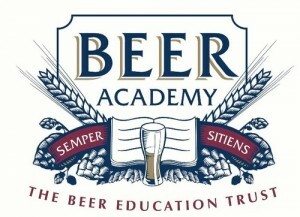 Perhaps I’ll have an opportunity to do the Certified Cicerone first? Quite keen to do it, but a bit daunted by having to remember a bunch of BJCP style guide gumph. In “the field” I’ve found one chap who was instructed by the previous “expert” cellar person to peg casks that are being used with vertical extractors. That may be one of the most ridiculous example I’ve got, but it goes to show the crazy stuff I find going on in cellars. Issues of cleanliness are my primary personal concern. Folk not properly cleaning cask taps, re-using manky hard spiles, not cleaning keystones & shives, etc… the ABCQ teaches students to give everything a proper scrub & clean at least. I go one step further by preference and have a spray-bottle of a sanitiser handy too. This seems especially important to me under their ideal guidelines of: vent-and-tap-immediately & serve-when-ready. If there are nasties on the shive, spile, keystone, or tap this method gives all the more time for them to wreak havoc in your tasty beer.